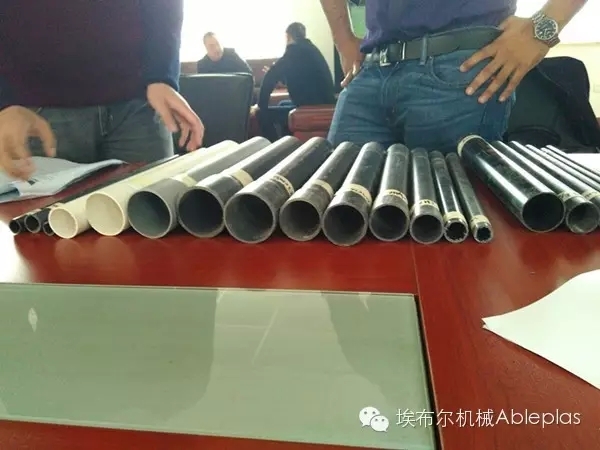 December 2, our West Asia customer bought 20-110mm PVC pipe extrusion line from us. 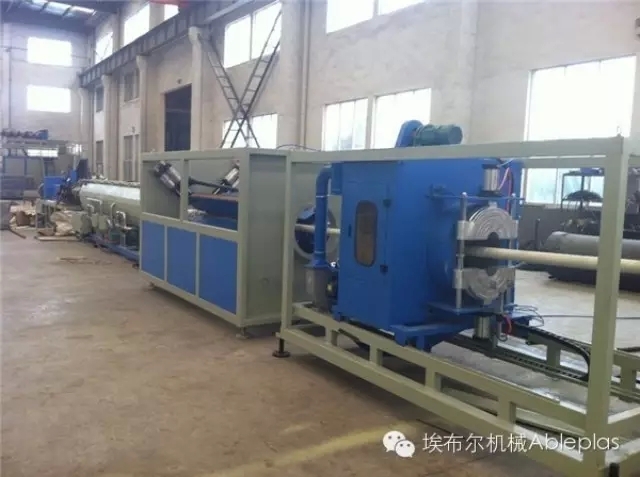 PVC pipe production line is mainly used in manufacturing PVC pipes with various diameters and wall thickness in the aspects such as the agricultural and constructional plumbing,cable laying ect. This set is composed of the conical twin-screw extruder,vacuum calibrating tank,haul-off,cutter,stacker or belling machine,ect.